We service most brands of stair lifts, residential elevators, commercial LULA elevators, and wheelchair lifts. Each and every elevator and lift that we install has layers of protection built into its design. However, those safety devices require routine service, testing and inspection to ensure they work when you need them to. Our technical professionals are established experts in our field, utilizing some of the most advanced diagnostic tools and training in the industry. We are also at the forefront of state and national code requirements for elevator and lift maintenance, ensuring your equipment remains safe and compliant. 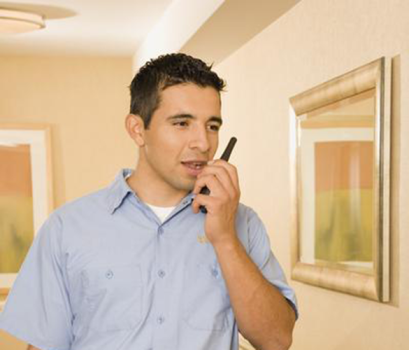 One number 800-230-8725 connects you to a live person to learn more about our service and repair plans.